What's In FastComet Black Friday 2018 Deals? What’s So Special about FastComet? How To Claim FastComet Deal? What's In FastComet Cyber Monday Black Friday 2018 Deals? Every company comes up with its own Black Friday Deal and here I explain why you need to get an account especially with FastComet. Bloggingio is hosted on FastComet for last few years and I never looked back, they never gave me a reason to move out. I started with a single FastComet account and now holding three separate accounts hosting more sites of mine. So, with an 45 days money back guarantee, I recommend you to try FastComet along with these awesome Black Friday deals. Through this FastComet Black Friday Deals, you can enjoy maximum benefits on shared hosting and Cloud VPS hosting. 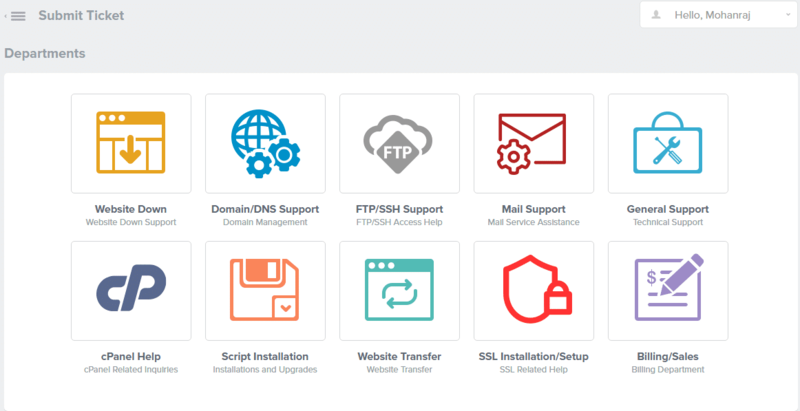 FastComet has a leading edge over the other hosting providers and that's why I love them and recommend the same to my visitors. Thanks to SSD, HTTP/2, NGNIX and five layers of caching mechanism, FastComet sites loads faster than most of its competitors. All the accounts comes preconfigured with all optimization techniques, so you just need to load your contents to enjoy faster load times. If you're from India or other Asian countries, get an Singapore data center location during your Black Friday purchases, since they tend to offer fast loading sites to Indian visitors. Every hosting company upsells backups as addon and charges you extra. FastComet offers free daily & weekly backups upto 30 days and why not you can even restore your site for free of cost. 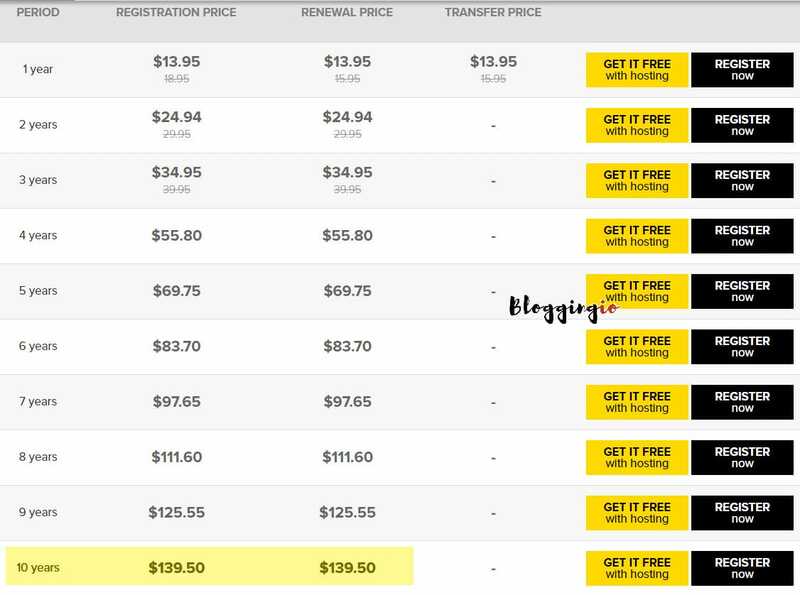 If you check my FastComet comparison with HostGator, you can see HostGator charges around $2 for daily backups and few companies does free backups but charges while restoring the sites. My backups are stored in remote locations and likewise you can get access to last 30 days backup copies. How do I mean, Perfect? Take a look at this image. Whatever may be the issues, you can reach the concern department directly where the staffs are well trained on those technology. Your ticket reach right person at right time. So your tickets will be solved on time and the average response time is below 10 minutes. You got the fast loading sites, powered by daily backups and supported by awesome customer support folks, that's why I recommend you the FastComet Black Friday Deals to enjoy hassle free hosting experience. This is not the end. FastComet offers much more things which you can resist. Bought a hosting account for $3.95/mo? You can enjoy the same pricing for your lifetime. I bet FastComet is the only company to offer same renewal price for lifetime. Now you can understand, why I ask you to go with FastComet, right? Another FastComet exclusive. Host your website with them, they will renew your domains for free cost, till you have an account with them. Say you hold the account for 10 years, FastComet renews your domain for those ten years for free of cost which usually costs $13.95/year on GoDaddy. Every top hosting companies like HostGator, BlueHost, DreamHost, InMotion Hosting, GoDaddy etc comes with less than 3 datacenter locations while FastComet comes with seven datacenter locations across three continents USA, EU and Asia pacific. Recently, FastComet did a survey and asked members to choose a datacenter location which will be there eight datacenter location and soon it will be live. While most companies limits SSH access, charges extra for CDN services, FastComet offers everything for free of cost. There is no upsells on any of their products, once you get an account, you can deploy a full fledged site in few minutes. There are extensive tutorials on how to use CDN, activate SSL for free, so you don't even need to contact support to do these stuffs. FastComet Black Friday Offers available on web hosting and cloud VPS hosting plans. What else you would like to have from a hosting company? FastComet comes like an all in one hosting solutions with no up sells like security,backups etc. Now you can understand, why I staying on FastComet. If I would have stayed out, I paid higher renewal charges, no free SSLs, poor customer support, poor uptime & load time etc. I saved a lot of money since the day I started using FastComet. If you're moving from somewhere else? Get an account during this FastComet Cyber Monday Black Friday & enjoy free site transfer with zero downtime and your site will load faster with FastComet once the transfer is complete. Also, you can transfer your domain & enjoy free domain hosting for lifetime. This is one of the best deal you can enjoy during this year. Though you can see many companies offering 85% OFF, the renewal charges hurts you and moreover such companies fails to satisfy the need of customers. On the other hand, FastComet a fine tuned new age hosting company offers everything your old hosting company failed to provide. Hi, its Fantastic about the black Friday sale really nice information.